Upon turning to Christ, Paul considered his past in Judaism and any other legalistic systems of salvation as “crap” (Phil 3:8). At least, that’s how we have heard this passage taught. But did Paul think this way? 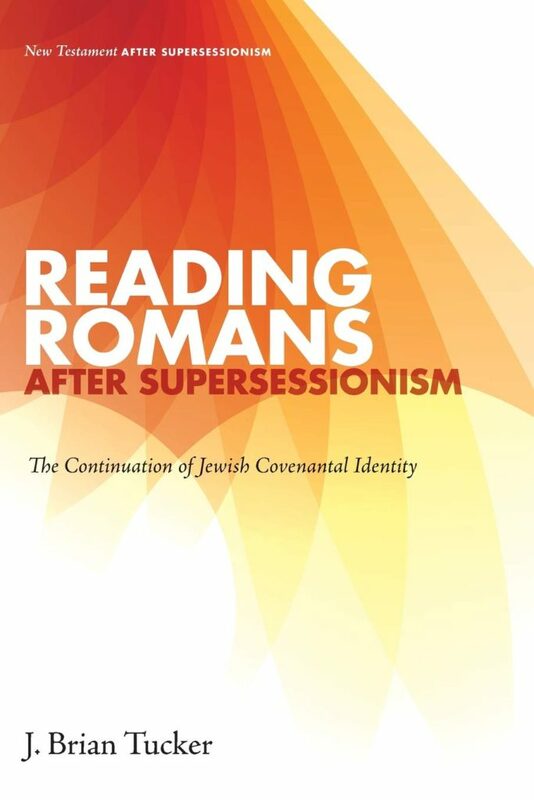 Are identity markers, such as Torah-observance and circumcision for Jews, really abolished when one follows Christ? Are Christians a “third race,” neither Jew nor Gentile? 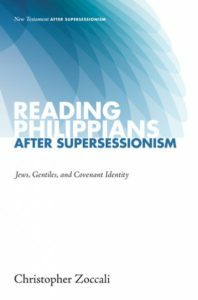 Christopher Zoccali’s Reading Philippians After Supersessionism reconsiders these assumptions found in Christian tradition and modern scholarship when it comes to Paul’s letter to the Philippians. Just how Jewish was Paul after his conversion? Didn’t he renounce his heritage? Didn’t he say that we are under grace, not the Law? To many, Paul effectively rejected his Jewishness and became a circumcised Gentile. 1 Corinthians 9:19-23 is the smoking gun. Here, Paul’s Jewishness appears nonessential, optional. He simply adopted or discarded it for missionary purposes. But what if we’ve misread this passage? 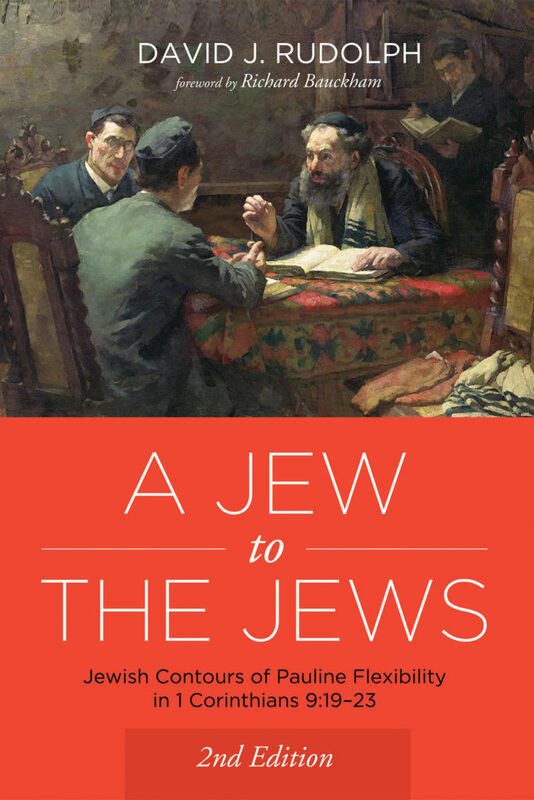 In A Jew to the Jews, David Rudolph confronts this reading of Paul. He specifically targets 1 Cor 9:19-23 and proposes that Paul remained a fully-observant Jew in Christ.